We’re passionate about what we do because we’re pet lovers. 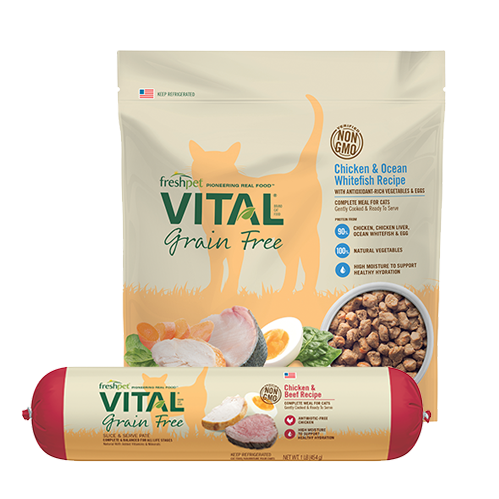 At Freshpet, our goal is to make the lives of dogs and cats everywhere better by making real food for pets with the freshest ingredients. 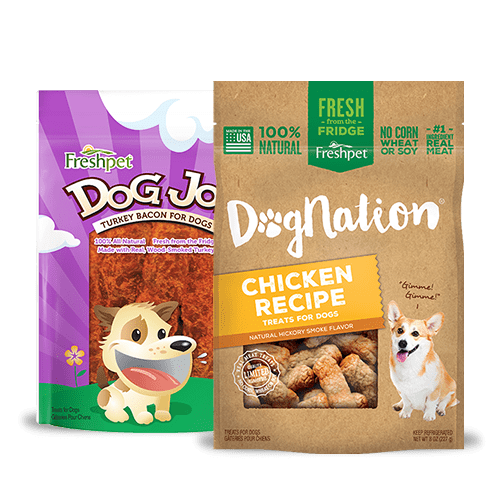 We’re passionate about what we do because we’re pet lovers, and because we believe that as a team, we are making a real difference in pets’ lives. 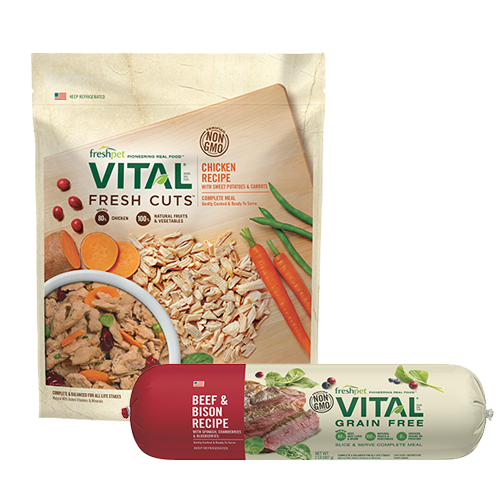 We see it in the thousands of happy and healthy dogs and cats whose pet parents have already switched to fresh. 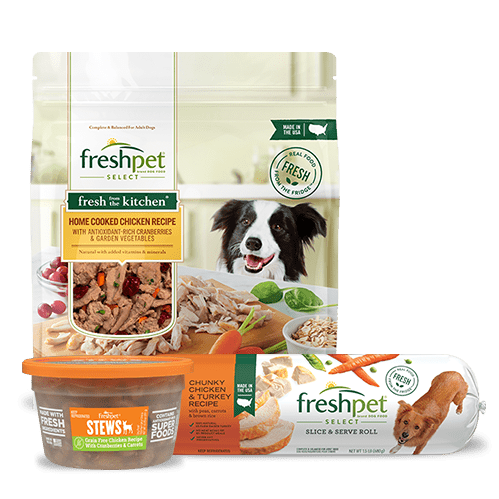 Freshpet embraces diversity and is an EOE/M/F/Disabilities/A/Veterans employer.